The most famous plantations with highest quality goji are located in the province of Ningxia, at the foot of the Helan mountains towering above the city of Yinchuan. At first glancequite inhospitable area, but provides ideal conditions for growing goji thanks to the soil which is extremely rich in minerals. 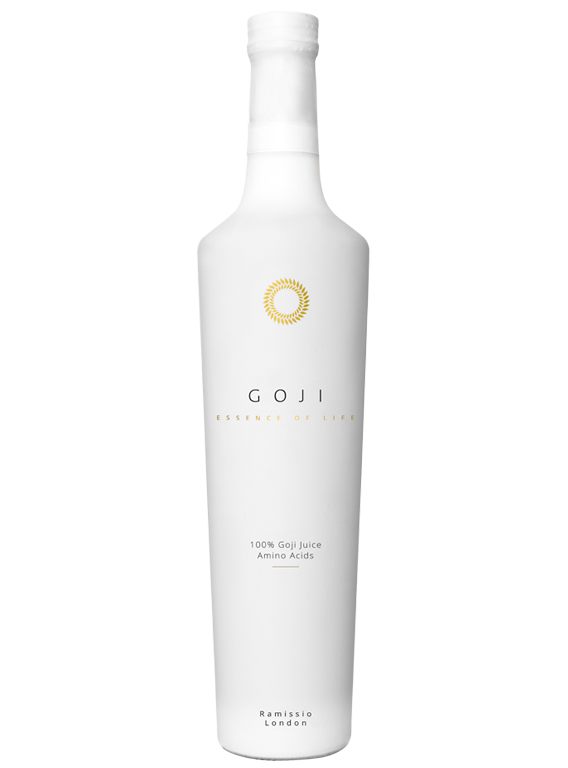 Goji grown here attains the highest quality in the world. And our goji juice comes right from here – Ningxia region. We bring you pure goji fruit concentrate that is free of preservatives, artificial coloring or any other chemical additives. The concentrate is packed directly in China and sealed in a protective atmosphere. The expiration date is printed on the back of the bottle. It is recommended not to consume it directly from the bottle because of higher risk of faster spoilage.